LOWEST PRICED BEACH FRONT LOT ON THE ENTIRE BEACH! Located in growing West End Laguna Beach. 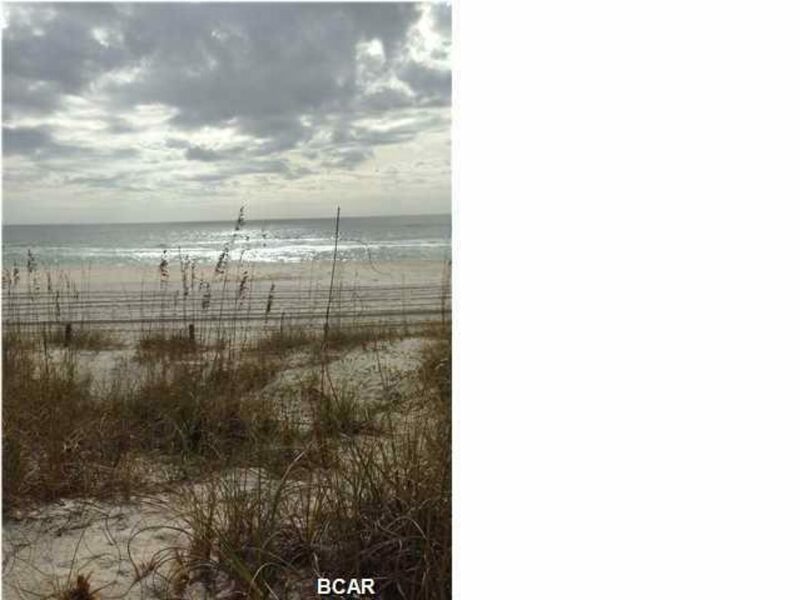 One of the few beach front lots available for sale in Panama City Beach. Natural Dunes and Gulf Waters as your back yard. Very private beaches on this end . A must see lot. Motivated seller and we can help with guidance and suggestions on building your perfect beach home.